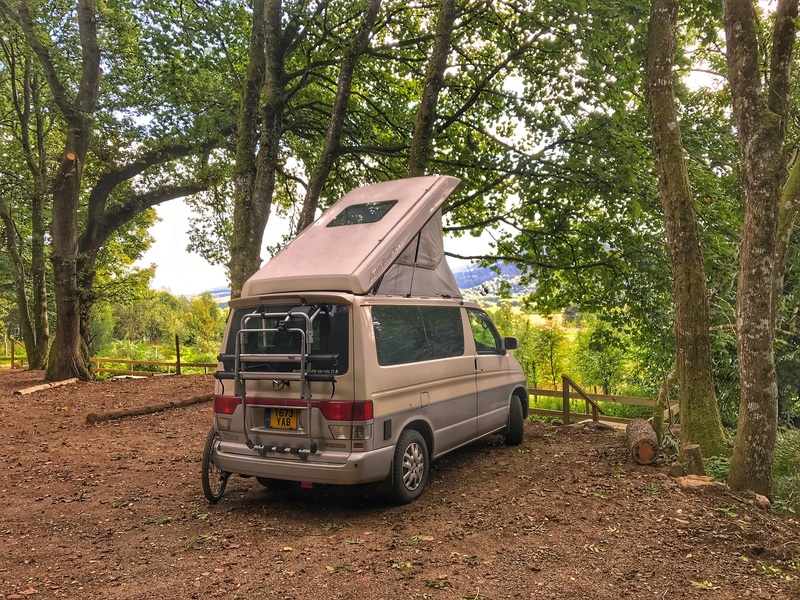 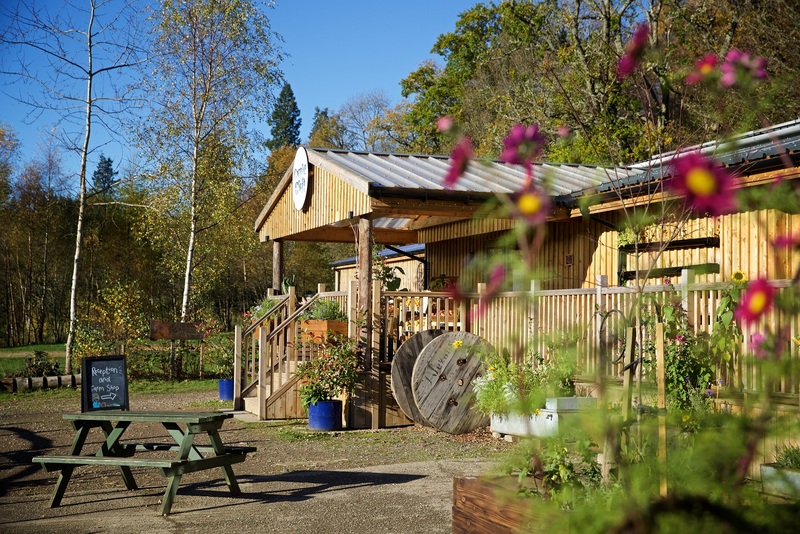 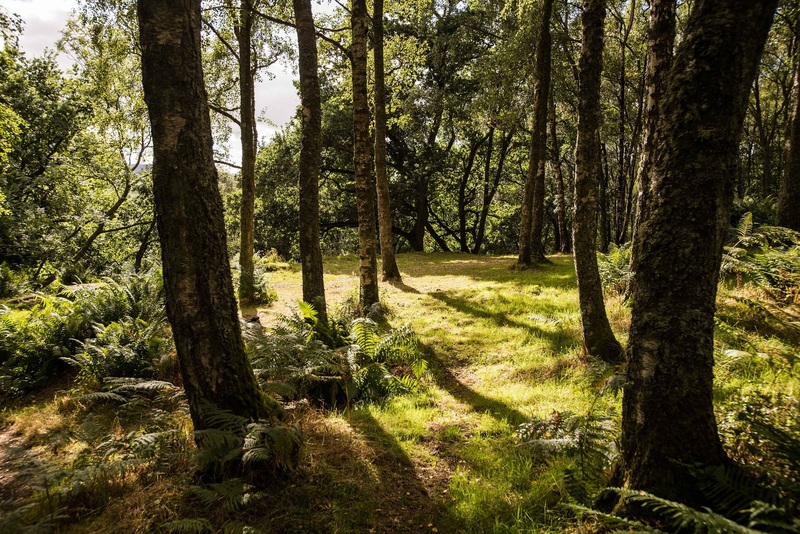 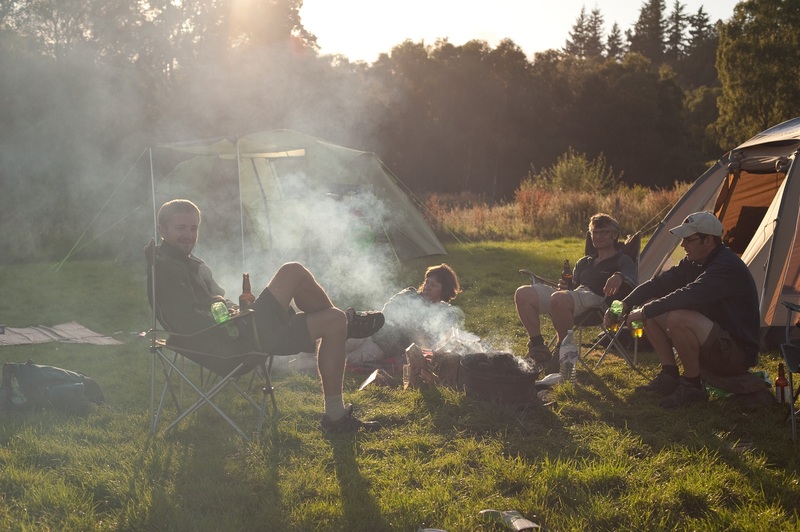 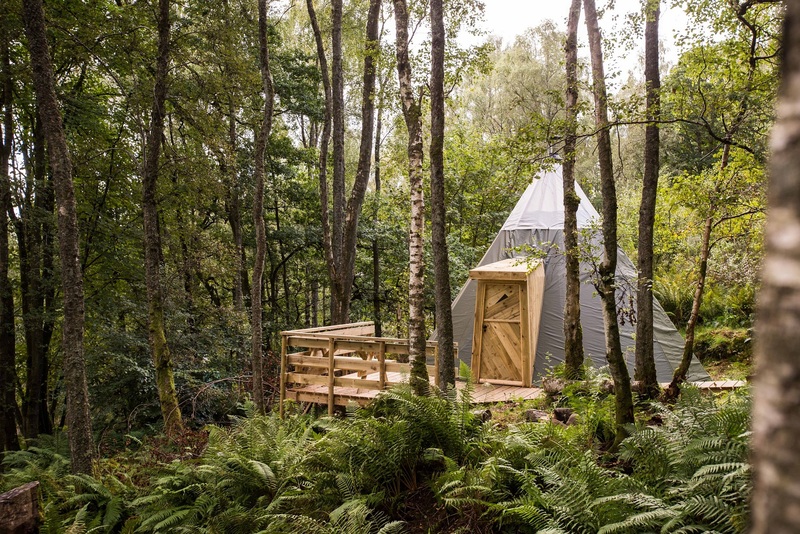 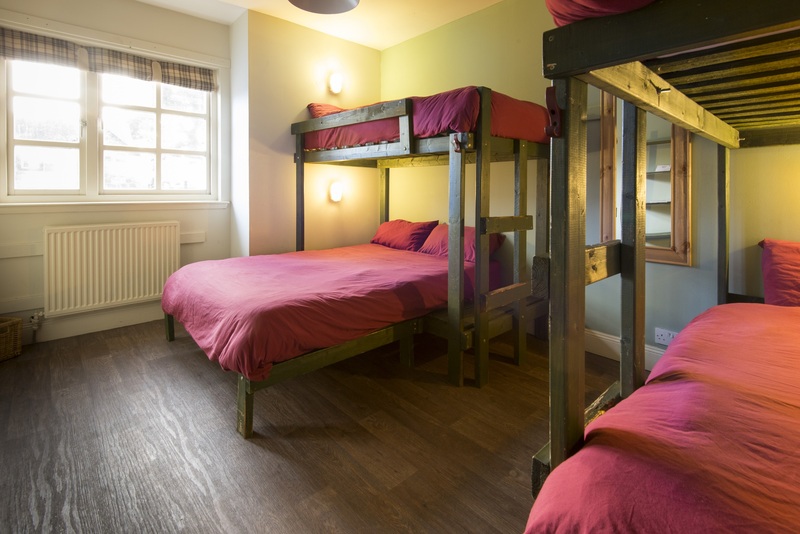 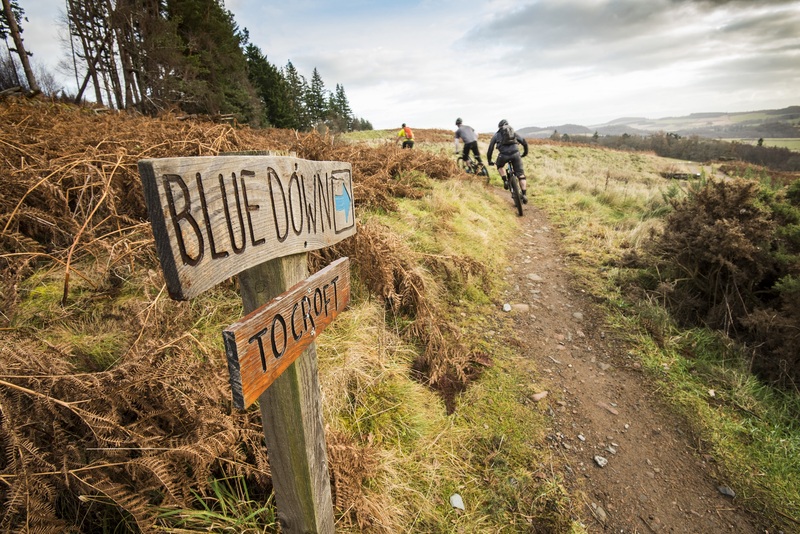 Comrie Croft is Scotland's award-winning green destination including a farmstead hostel, group accommodation, camping, nordic kåtas, walking trails, wildlife viewing and some of the best mountain-biking in the country. 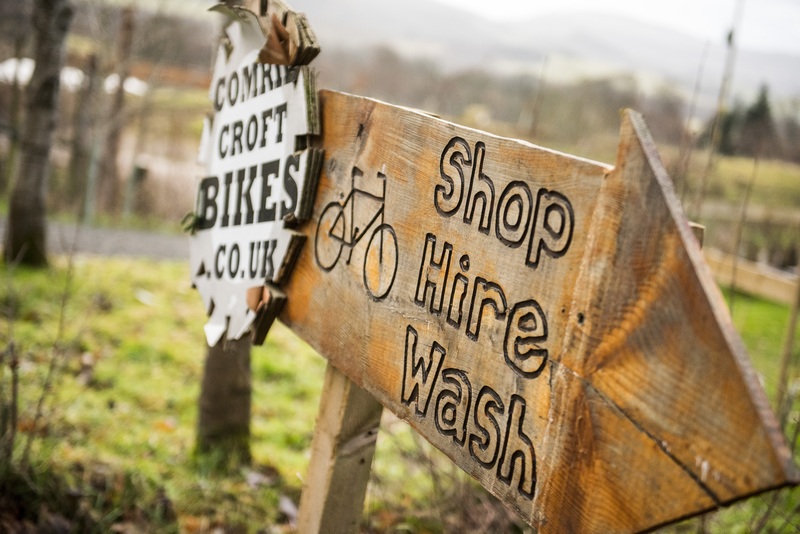 At the heart of the beautiful region of Strathearn, Comrie Croft is a superb destination for cyclists. 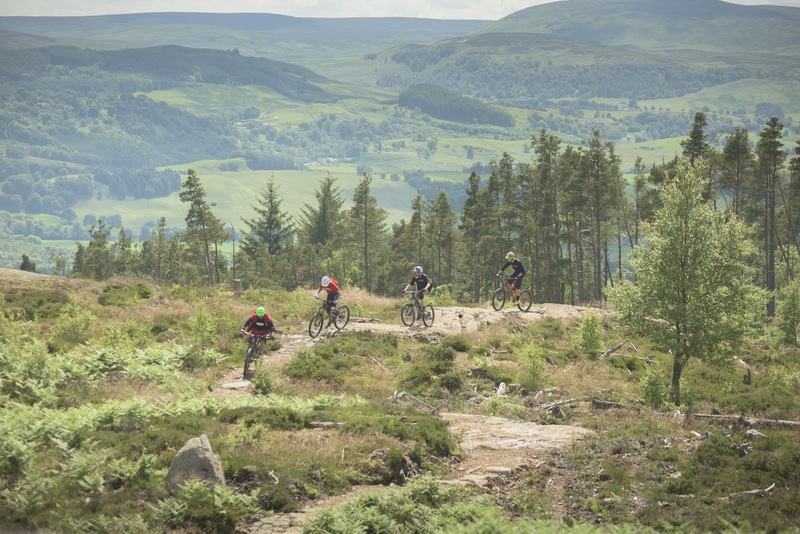 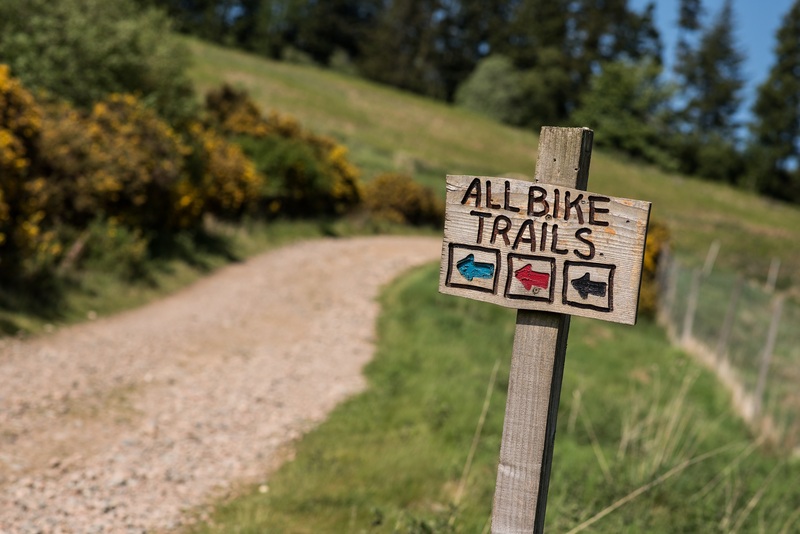 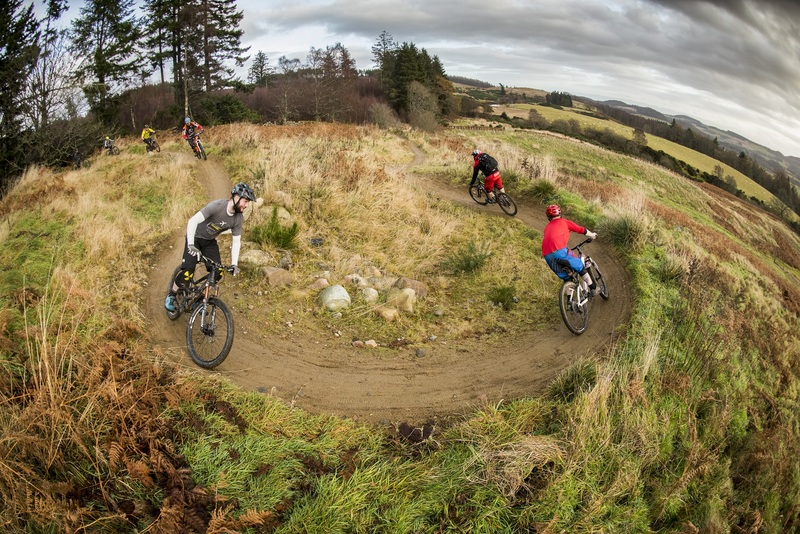 In addition to its mountain-biking trails, that are rated the best in the country, Comrie Croft is an ideal point of departure to discover this ideal region for cycling. 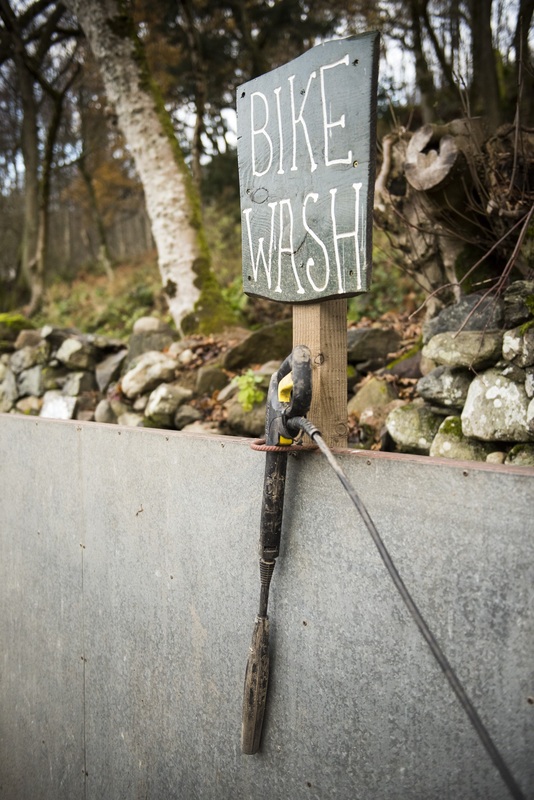 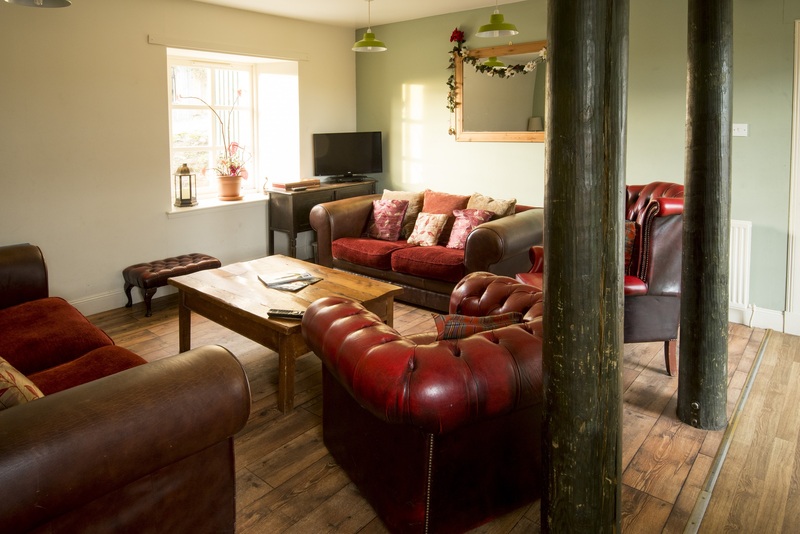 Cyclists are welcome to spend the night, in the farmstead hostel, nordic katas or camping. 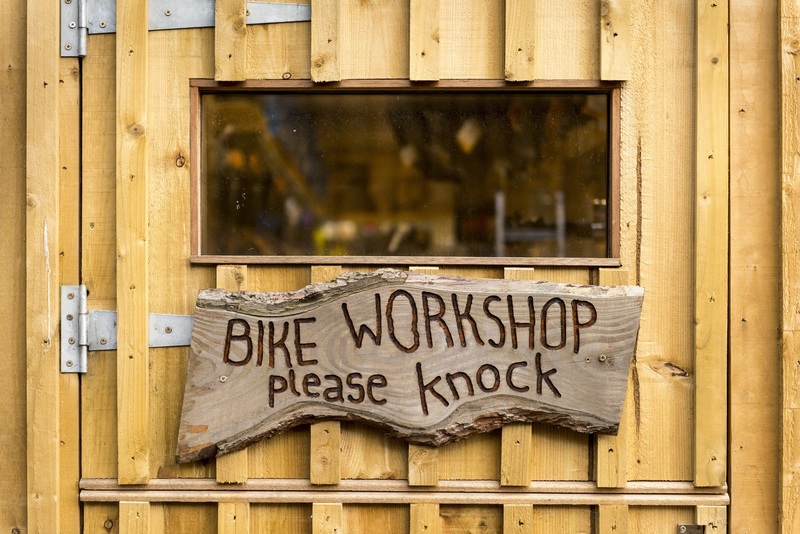 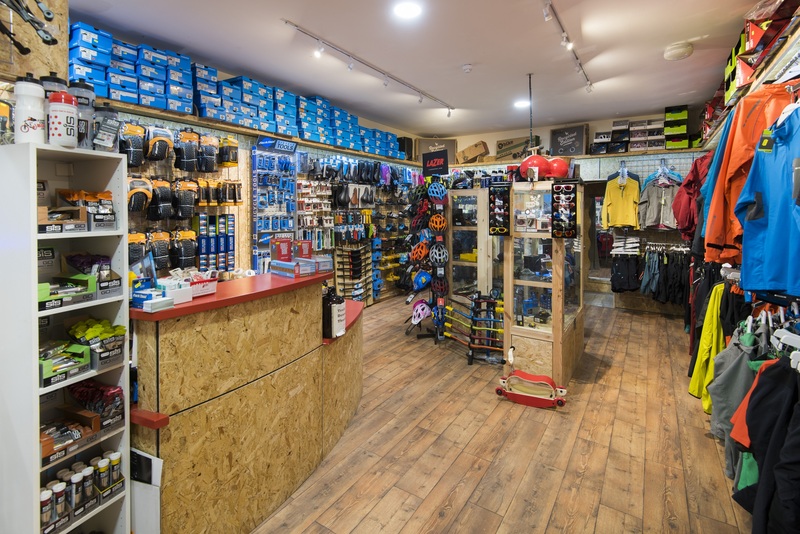 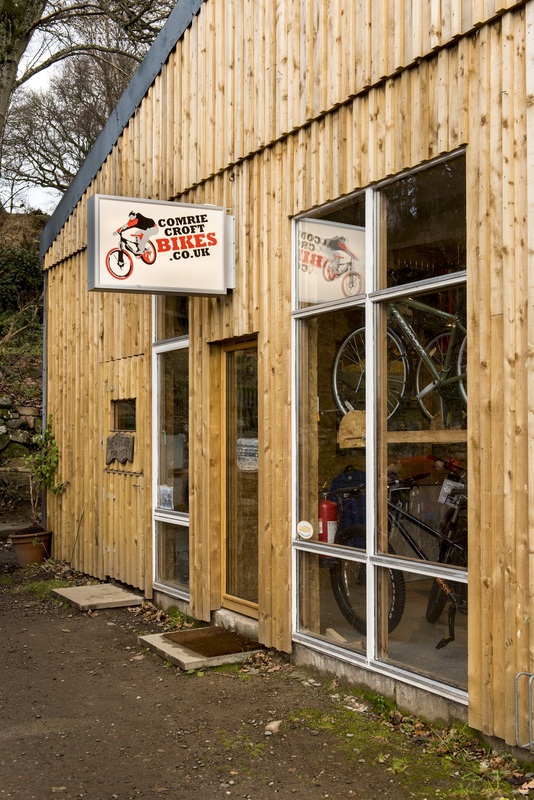 On site, you will find everything you need for your bike: whether it is to rent a bike, buy one or some accessories, have it repaired or simply ask a question, the Comrie Croft Bikes team will be pleased to help you. 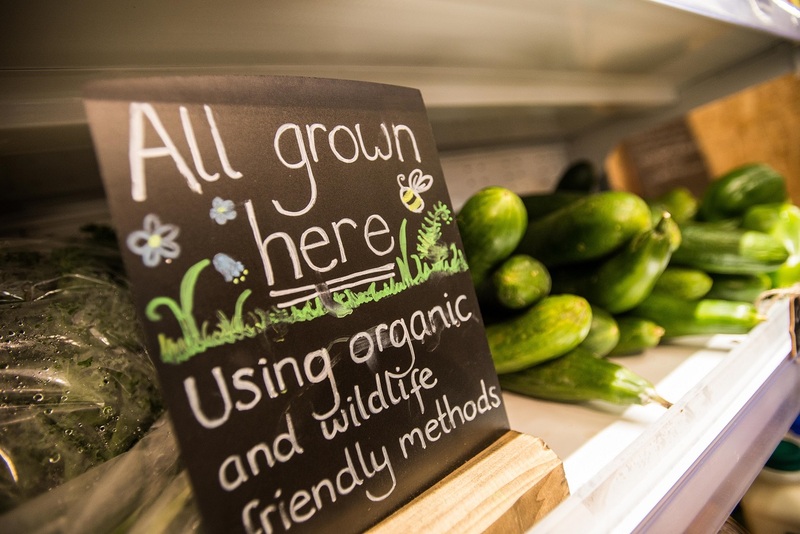 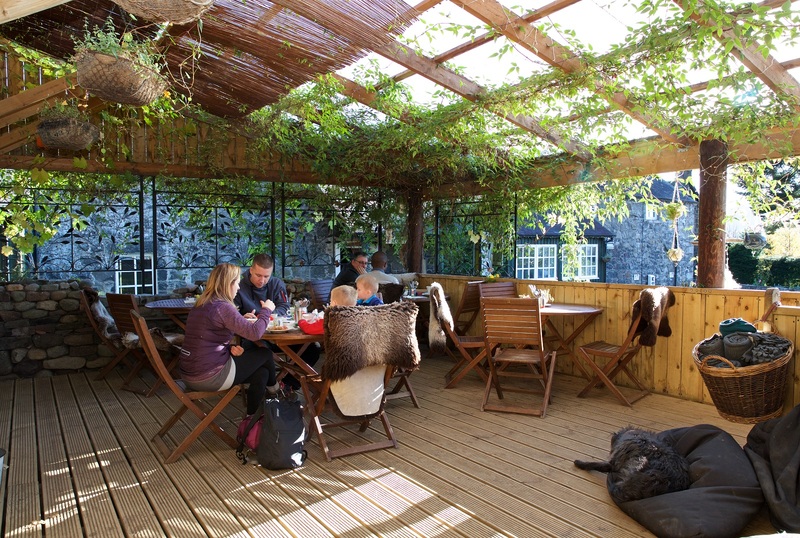 Finally, the farm shop and the Tea Garden Cafe have everything for a well-deserved break. 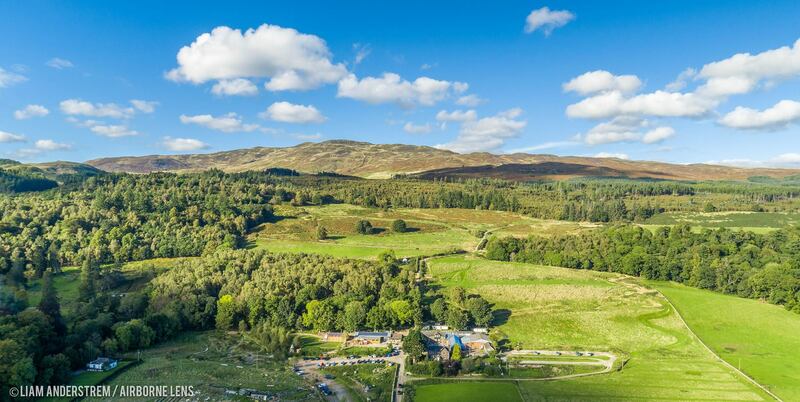 Comrie Croft is looking forward to welcoming you!